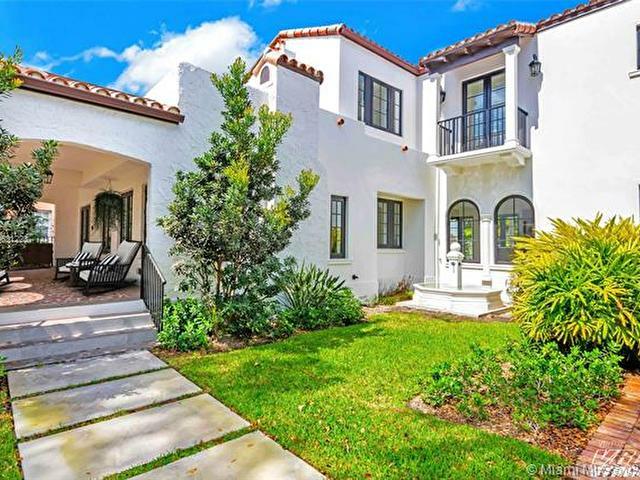 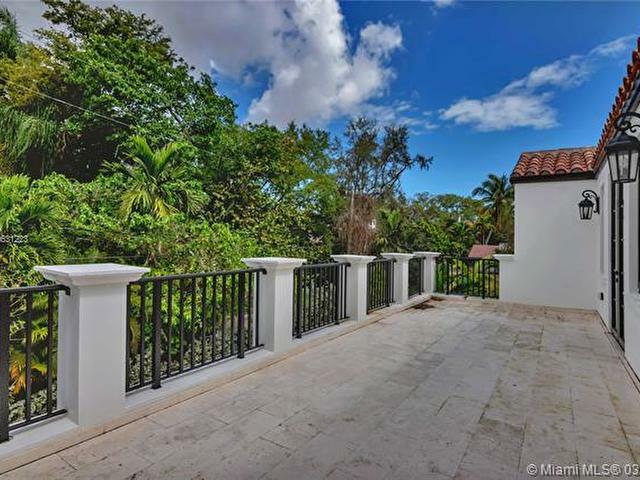 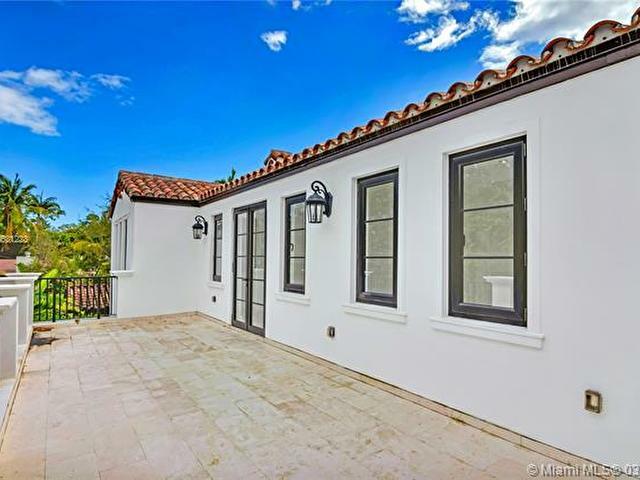 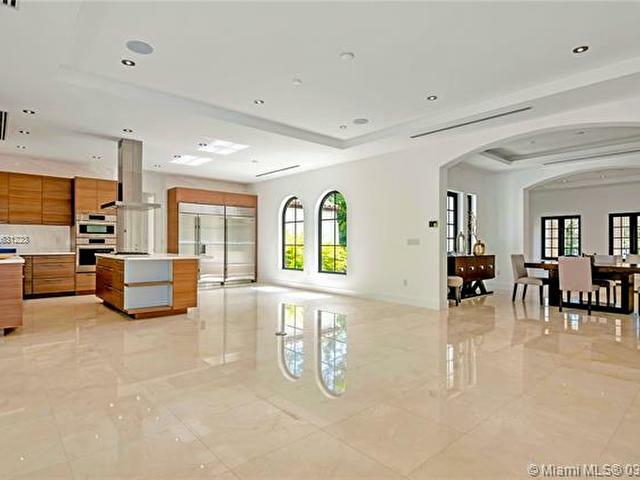 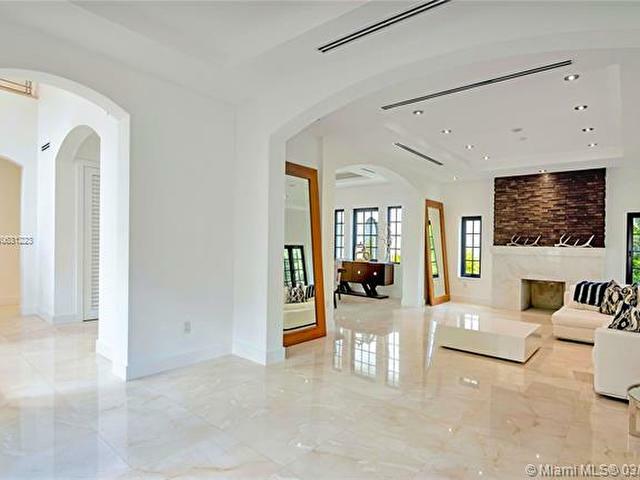 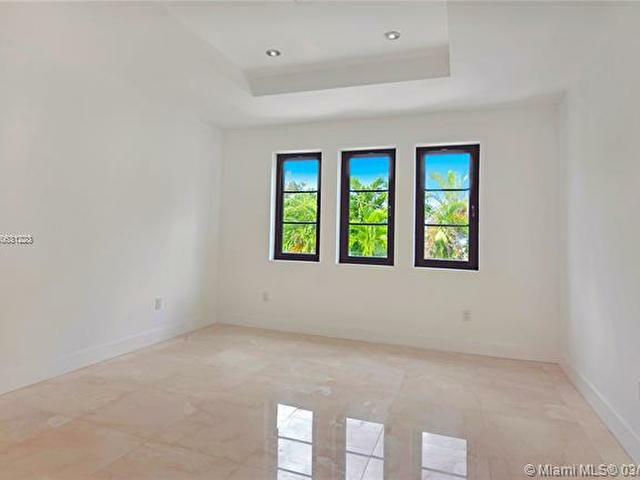 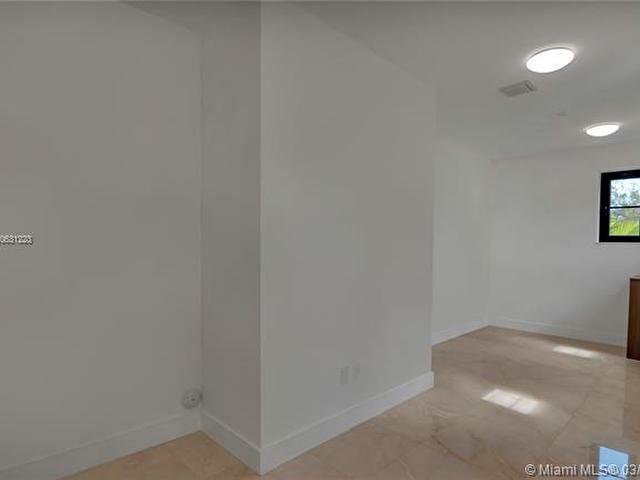 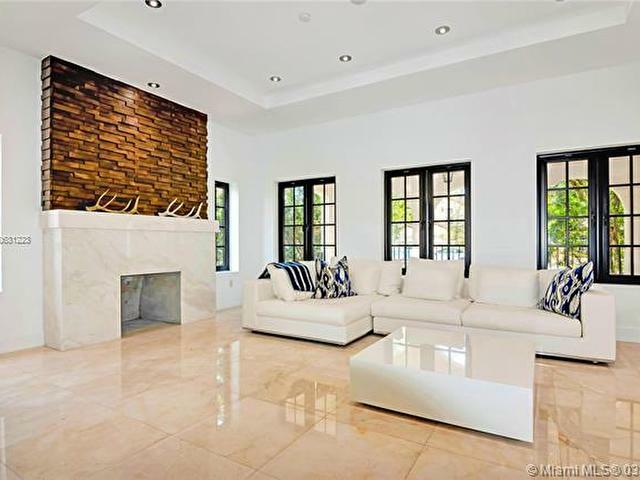 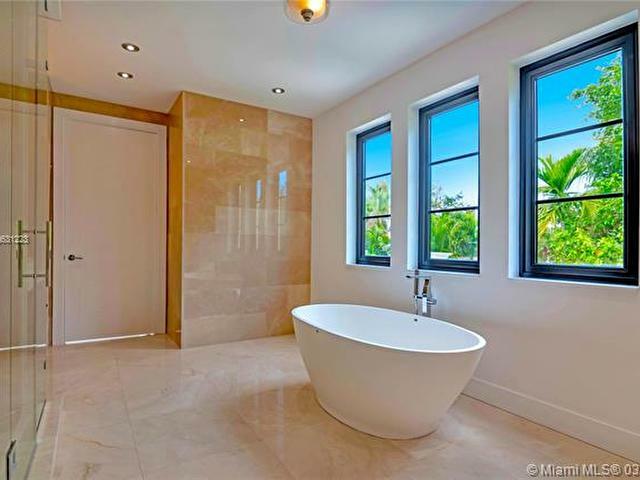 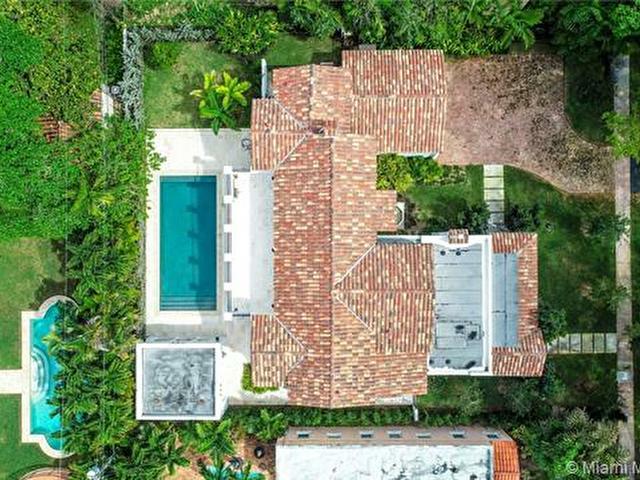 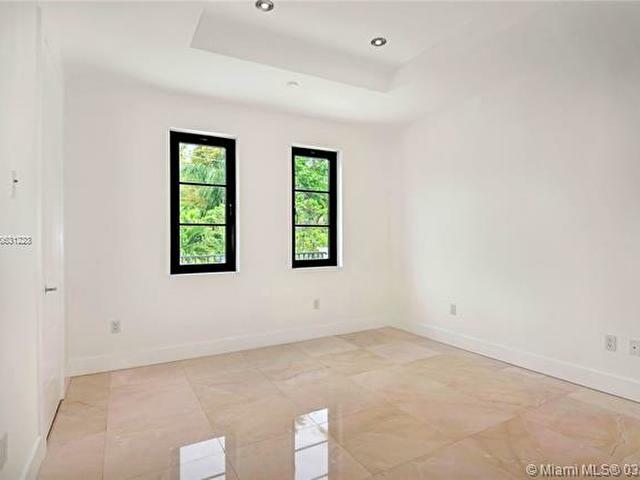 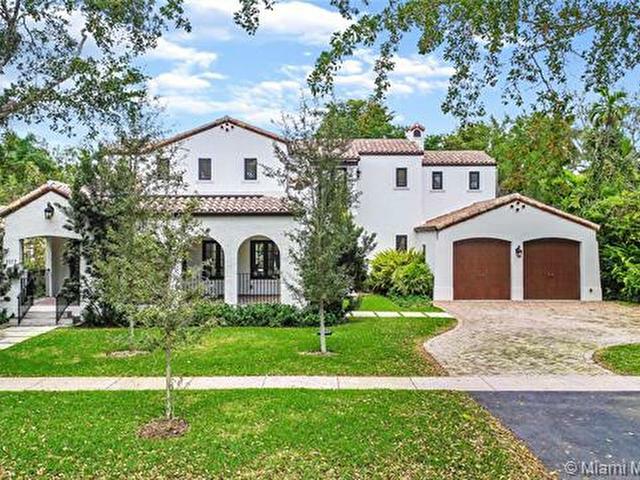 Move into this beautiful NEW smart home with historical faade (originally designed by Fink for George Merrick, founder of Coral Gables) and ultra-modern open space interiors (new construction design by Ramon Pacheco). 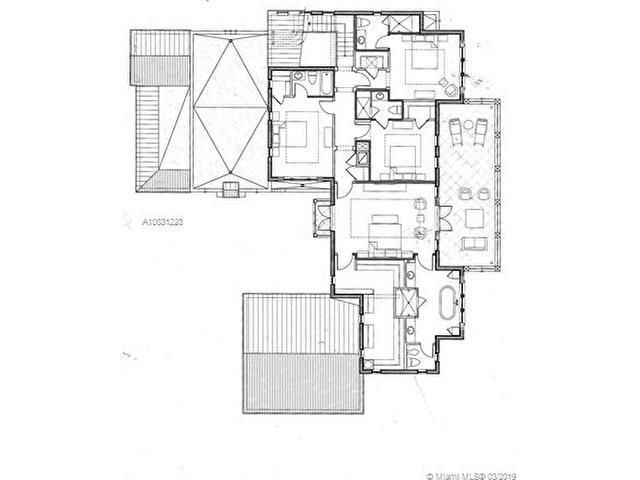 4 bedrooms upstairs, 2 downstairs, all with bathroom and walk-in-closet ensuite. 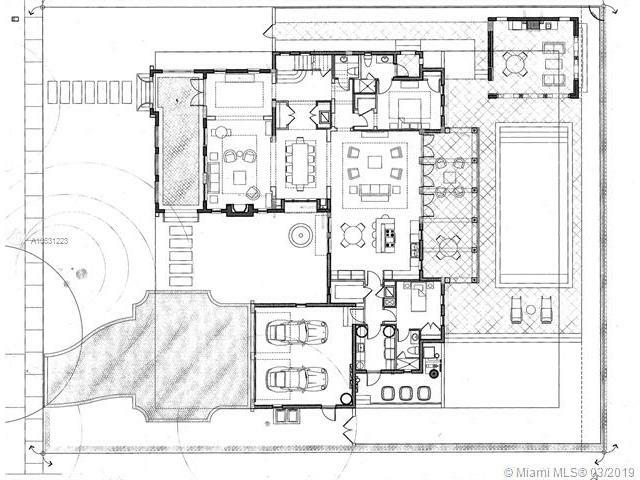 Open layout with well-defined living spaces. 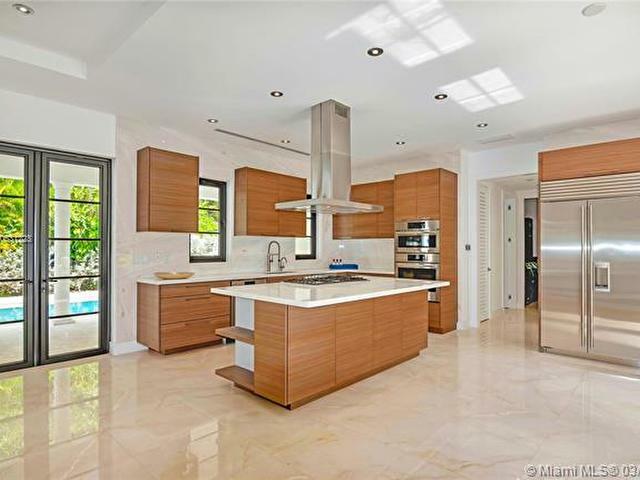 Breakfast area next to state-of the art kitchen. 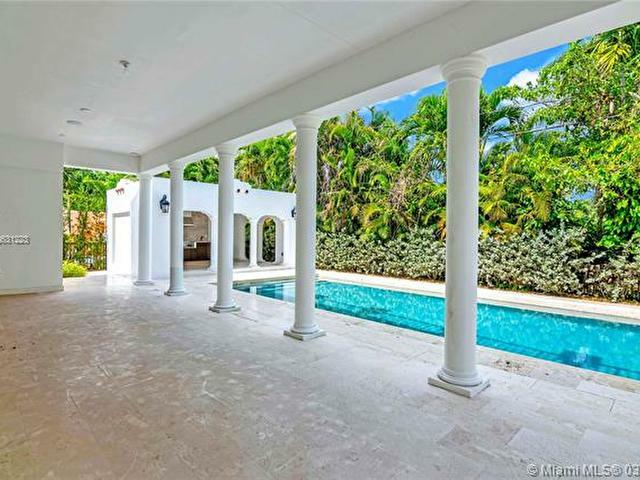 Maids room, laundry room, cabana with summer kitchen, covered terrace, 35x18 pool. 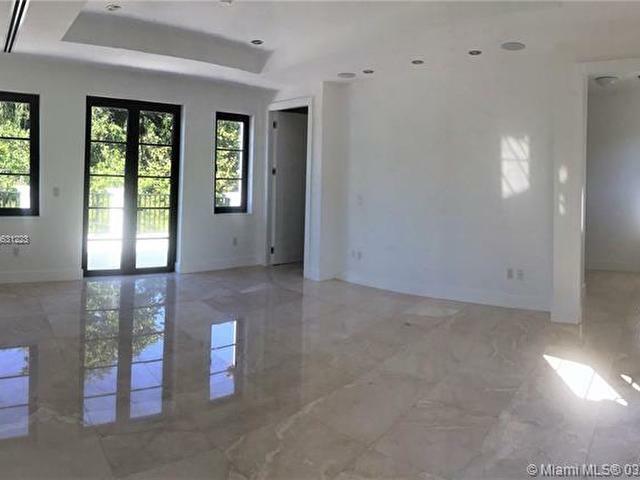 Top of the lines finishes throughout! 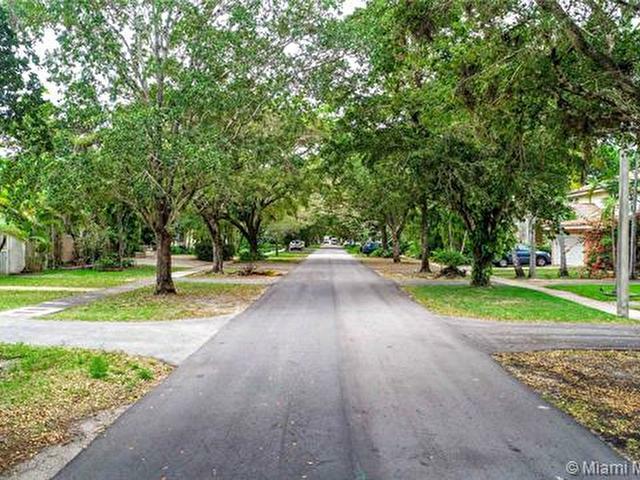 Tree-lined street in a wonderful location. 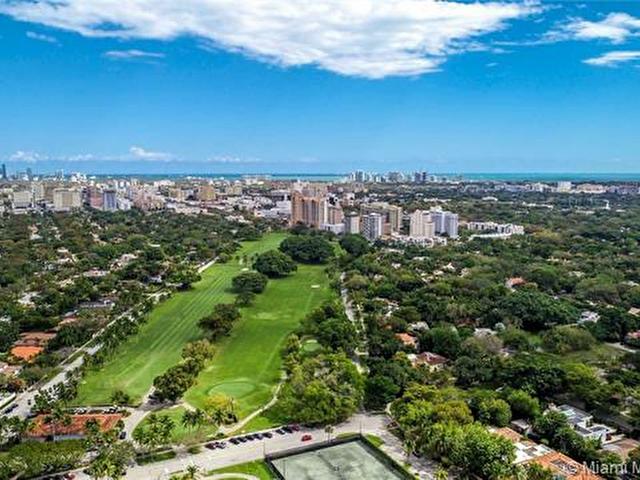 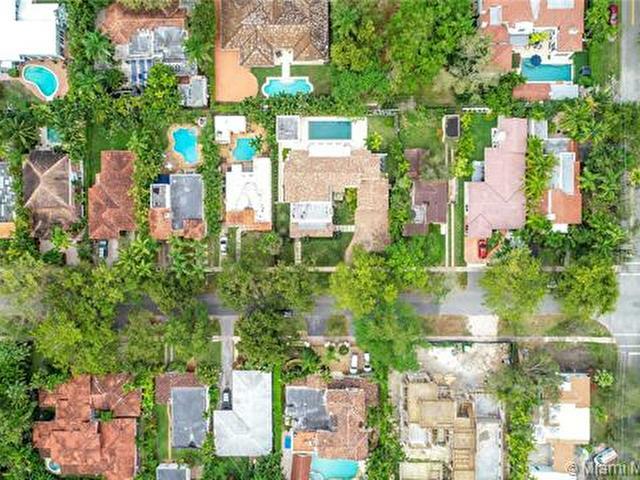 Enjoy morning or afternoon strolls or round of golf by Granada golf course, walk to Coral Gables Country Club with gym, jr. Olympic pool, restaurant or to Salvadore Park with professionally staffed tennis program and tree shaded kids park.